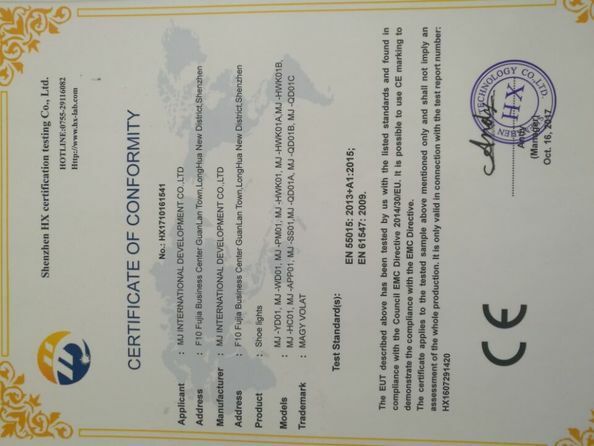 Shenzhen Maijie Electronical Co.,Ld Founded in 2009,is a professional manufacturer in LED strip light. MAGY VOLAT factory located in Bao'an District , Shenzhen City . 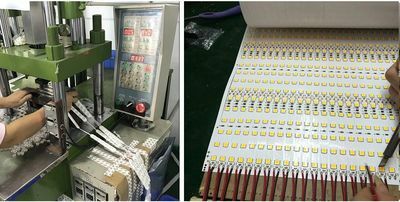 We focus on LED strip light research,solution and production,Customizing service is one of our advantages.We make different specifications of strip lights according to customers various lighting projects,For example hotels,shopping centers,offices,bars,homes,etc. Our product line includes a full range of LED strips,5050 3528,2835 5630,4014,3014,2216...with double color,RGB,RGBW,UV,IR,Growing light and all color temperatures available.Being committed to supply comfortable and natural lighting to our customers,we are developing more and more high quality strip lights,with high CRI95,super brightness 140-180lm/W.dot free high intensity 300led/M,with new product coming out evry month. Be professional,Be dedicated,Innovation is our core spirit.We care about not only the quality of products,but the quality of Lighting. First Showroom In HuaQiangBei Led international Center Opened,Started to market Milight Products,Opened a new intelligent Lighting Market. Developed LED Aluminum Peofile Business,Combining strips and profiles perfectly to ceat a new Lighting Times. 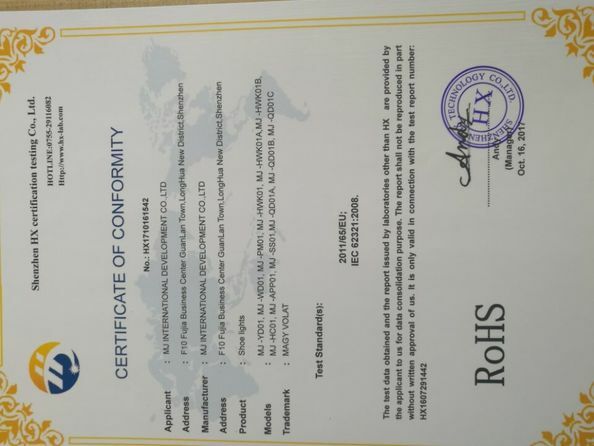 Founded Our own factory and cooperated with best material suppliers in China to produce high quality LED strips.Enrich our stripp lighting system to supply the best products and service to our customer from all over the world. Our commision is to be the most professional and cooperative led strip lighting manufacturer.To be professional and to be dedicated. Our excellent international sales and after-sales team is always at your service,Let's create magic lighting and appeal everyone take action to save energy,our valued customer.